I’ve been a little under the weather these last few days. I have an abscess on my jaw and even with antibiotics, it is getting bigger. I’ve been to the doctor, urgent care and the emergency room. Cha-ching! 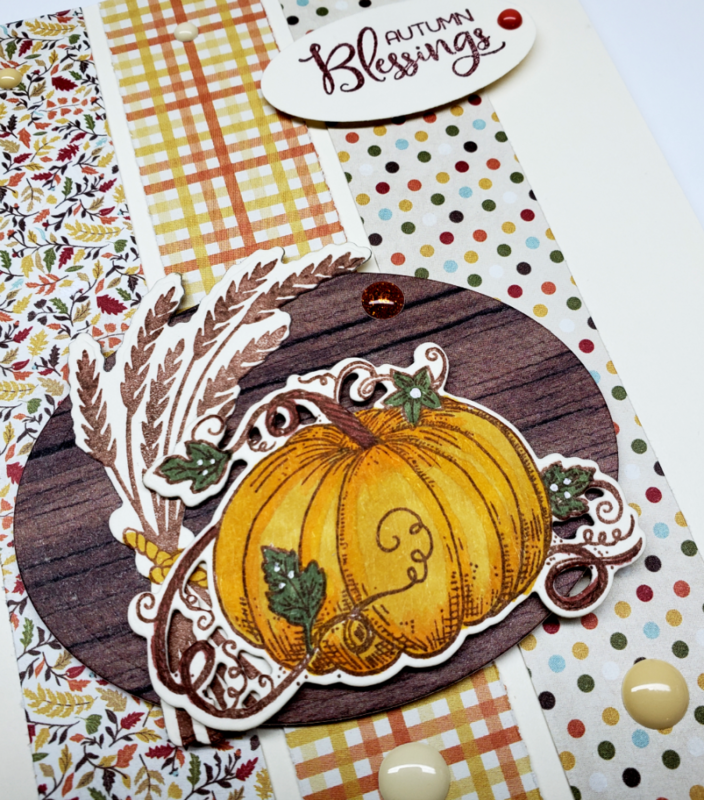 So I did another Autumn card. These new Authentique papers are scrumptious! I love mixing and matching patterned paper. It’s so easy when you get these small pattern pieces. 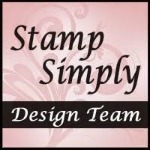 The Stamp Simply Ribbon store is flush with papers right now. There are NEW releases and a BUNCH on sale. Check it out!